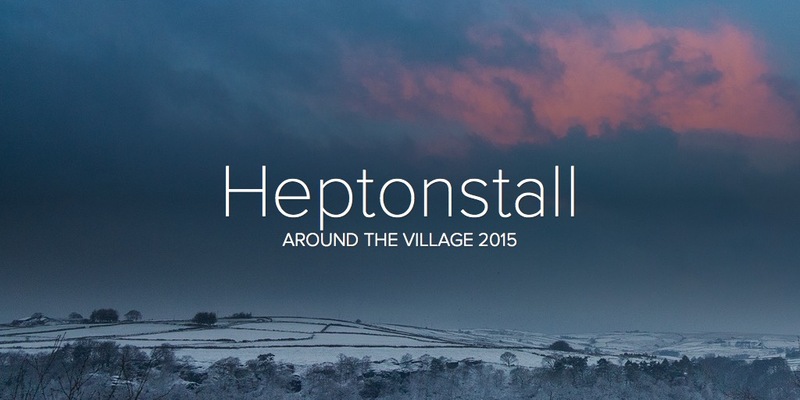 This year at Heptonstall Festival we have an exciting selection of local arts and crafts of all descriptions – felt, clay, vinyl print, steam punk accessories, knitting, wood work and ironmongery. There will be Alice in Wonderland themed keepsakes from both the blacksmith and clay artists to honour the Wonderful parade. We have a diverse selection of international food – Thai, French and Italian from local food artisans and good hearty local favourites plus cakes to die for from our very own Mabel and Craggs Cake’s. For drink why not try the best of local ale with Little Valley and Bridestones breweries wholeheartedly supporting our event with local cider to boot! Stalls will be across St Thomas church ruins and Weaver’s Square. There’s just too much to miss!